Starting May 1, 2018, the requirements to install an EV charging system in a condo will be reduced, so getting approval from your condo board should be easier. The new rules also state that condo boards can’t reject the installation if all conditions are met. What are these conditions? We imagine it varies from board to board. Installing an EV charging system can be a complex task. It’s a matter of setting up separate metering, and logistically, we can see how installation would be a struggle without the proper retrofitting. According to the province, there are 18,500 EVs on the road in Ontario. 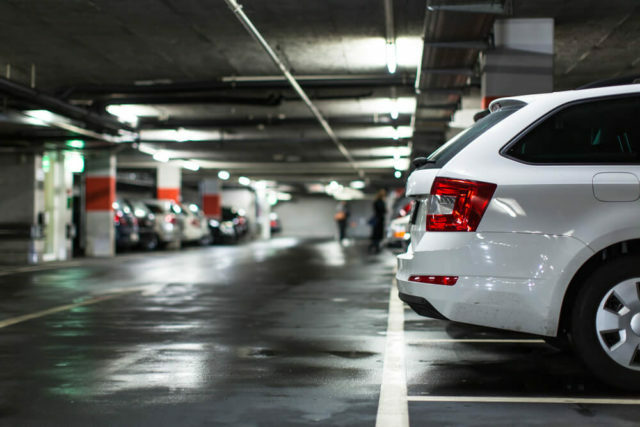 If that number continues to grow, then it’s possible that in the near future not having an EV charger could negatively impact your condo’s value. In Ontario, there are 680,000 people living in condos and more than 50% of the new homes being built are condo buildings. Of course, not all these people are going to own cars and drive, but as more people transition to EV ownership, it’s going to be necessary to accommodate this demographic in our high-density communities. Moving forward, retrofitting for EV chargers during construction would be the wise move for condo developers. Two years ago, Minto was ahead of the game at Minto Westside in Toronto where they offered a free Nissan LEAF with the purchase of a parking spot with an EV charger. Minto saw the demand two years ago. The province is going to continue to push for Ontarians to own EVs. 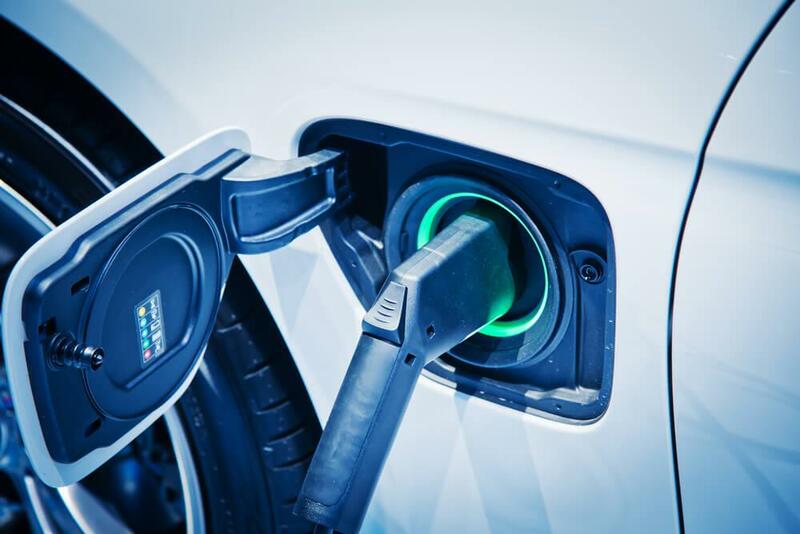 There are already incentives of up to $14,000 offered by the province’s Electric and Hydrogen Vehicle Incentive Program. Cars account for more greenhouse gas emissions than the iron, steel, cement, and chemical industries combined, so if Ontario wants to hit its greenhouse gas reduction target of 80% below 1990 levels, then more people need to drive EVs!